Home/ Media/ News/ Industry Partners Appreciation Event. 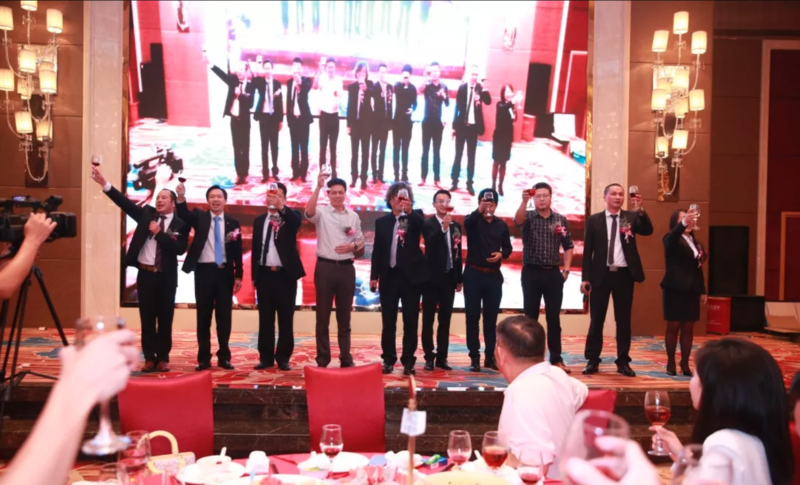 On the 18th of October 2018, GKG Precision Machine Co., Ltd (GKG) held an industry partners appreciation event in Baolilai International Hotel, located in Shenzhen, Guangdong, China. 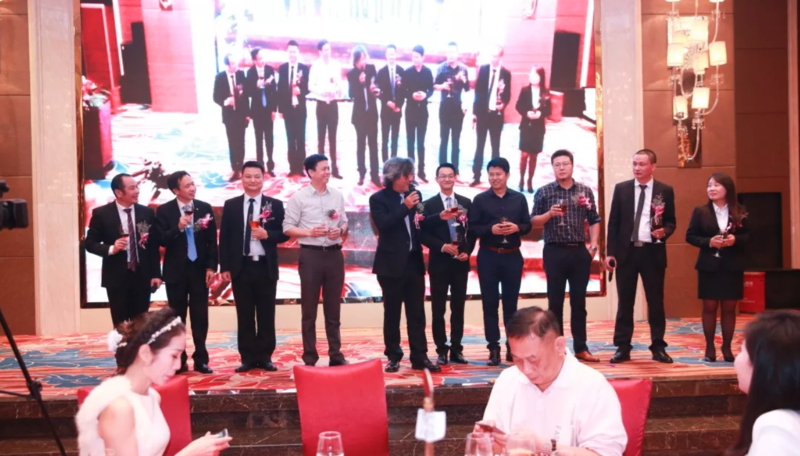 The event was graced by the presence of GKG’s founding leader & Chairman, Mr. Glenn Qiu, together with numerous industry partners. There was an estimated of 400 people who participated in the event. 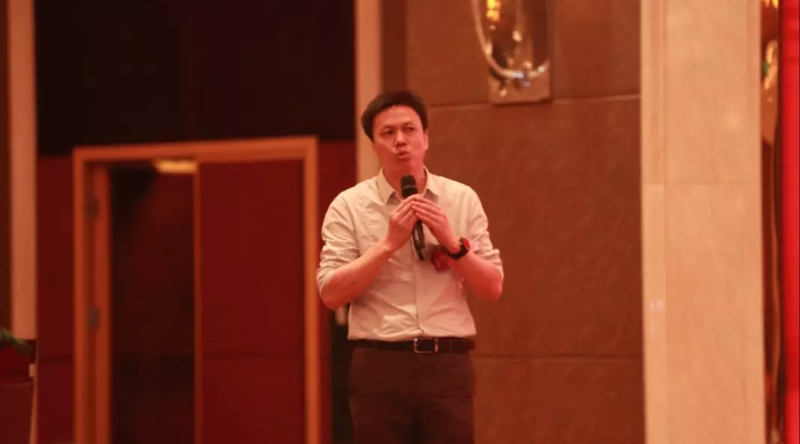 The conference commenced with a speech by Mr. Glenn Qiu, about the strategic plan of China, issued by Chinese Premier Mr. Li Keqiang and his cabinet in May 2015 named as the, “Made-in-China 2025” initiative. 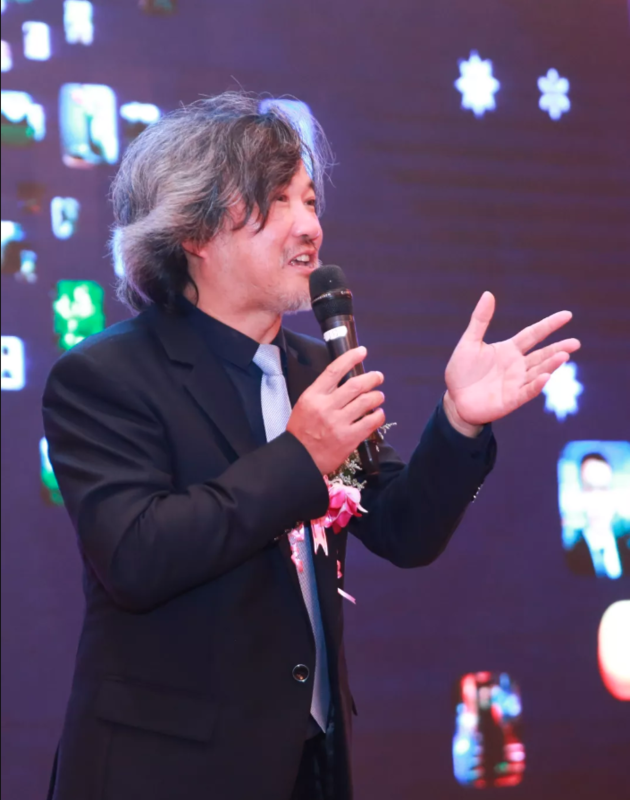 The speech was cheered on by the audiences who were very impressed by GKG’s roadmap working hand-in-hand with the initiative. 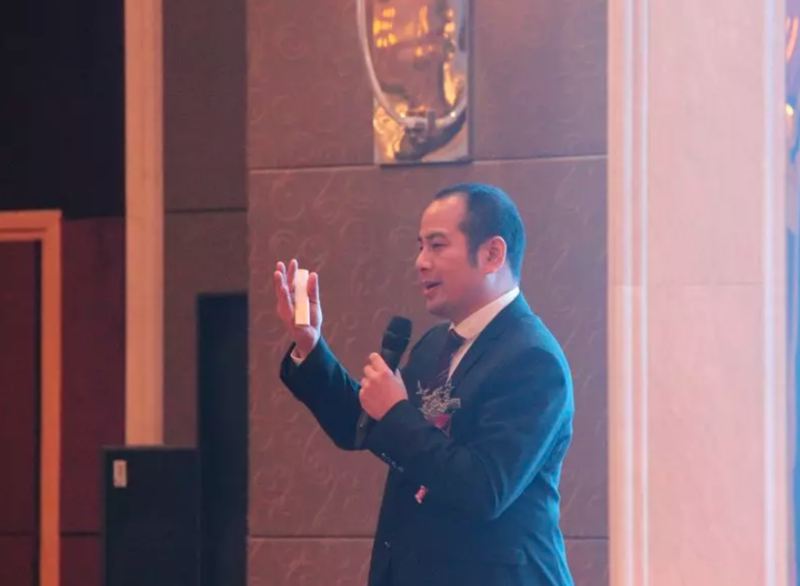 The event progressed with GKG’s General Manager, Mr. Liu Xiao Ning, and Deputy General Manager, Mr. Liu Yong Jun, sharing about how GKG has evolve over the years. From a humble establishment in 2003, to a 600-employees strong Number 1 SMT Printer Manufacturer in the region. GKG is glad that the interactive and light hearted event created an opportunity for our industry partners to communicate and network. As always, GKG would like to take this opportunity to thank our industry partners and customers for the continuous support. Looking forward to embarking on the journey towards building an ever improving GKG together with our industry partners and customers!